Like cats? So do we! Our cranky, flighty Miss Lily sheds, scratches, and bites, but we love her anyway. 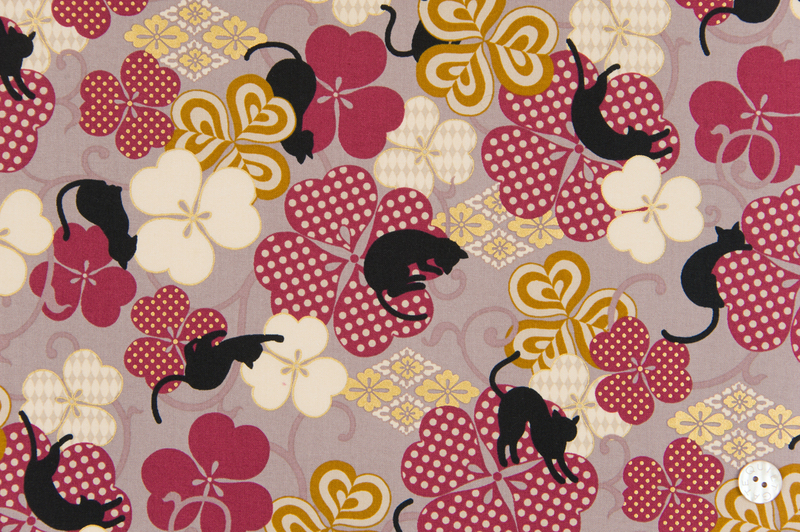 Like cat fabrics for quilts? We have ’em! 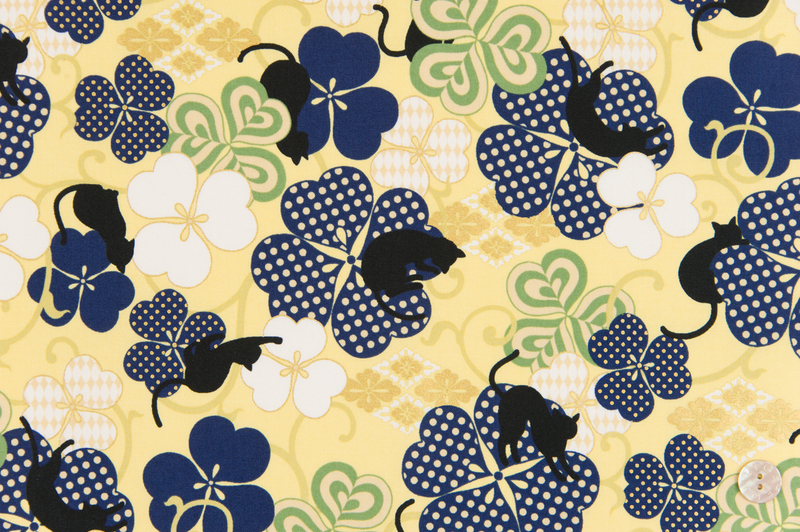 This collection from Quilt Gate is playful and yummy, filled with cats, flowers, and fun. 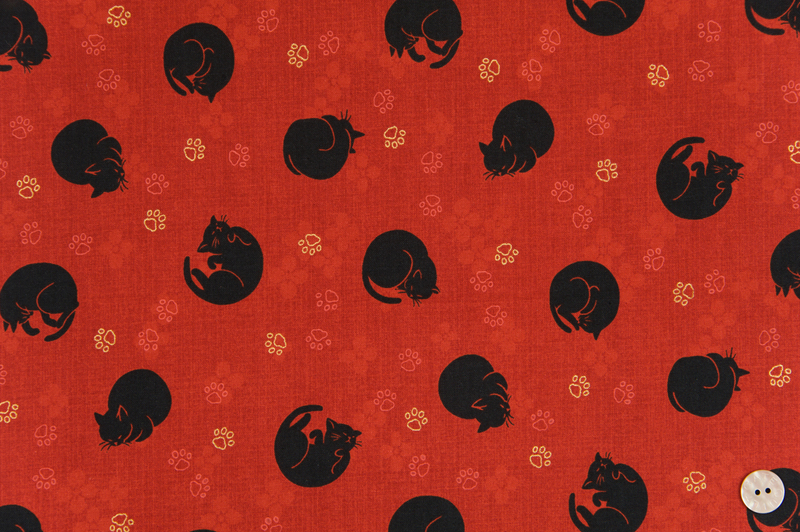 It comes in five different prints and five different colorways. 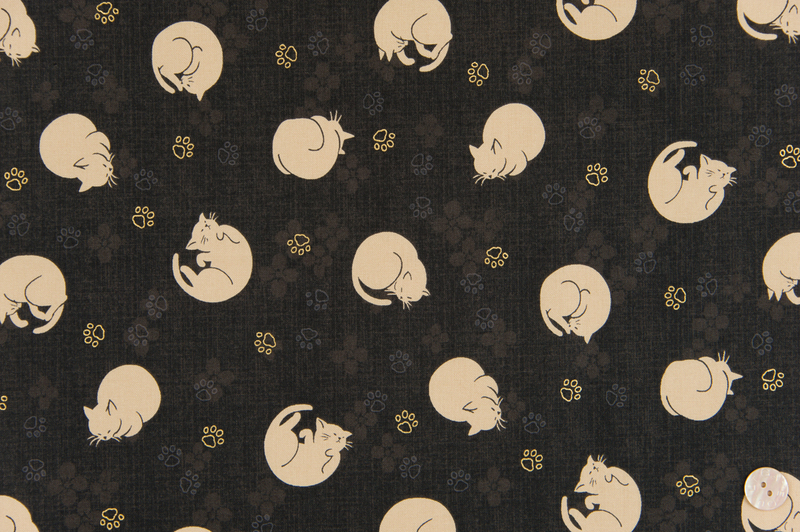 The fabric is a high quality quilt-weight cotton with tasteful metallic gold highlights. Check it out in the Kimonomomo Etsy shop. We’ve listed these fabrics by the half yard and fat quarter bundles, but you can request any size you like while these fabrics are still in stock. We expect this collection to move fast.